I am trying to remove wpautop for my link post format only. I am using the below function/hook but it removes wpautop for all post types on the main page. On single post pages it seems to work correctly, p tags are removed for link format posts but remain for standard posts. Is there a reason the condition is not recognized on the main blog page? Or am I hooking this in the wrong place? The WordPress wpautop() function can be found in wp-includes/formatting.php. WordPress uses this function to filter your post and page content and excerpts to change double line-breaks in the text into HTML paragraph tags (<p>…</p>). 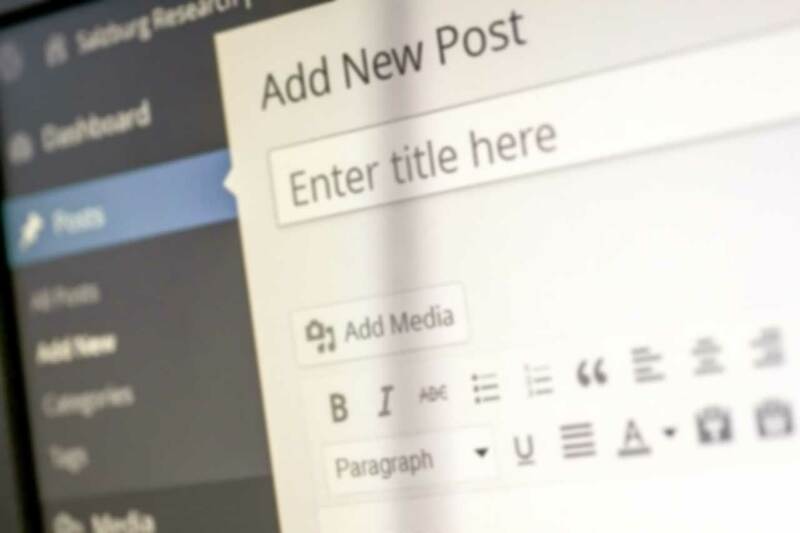 The has_post_format function is one of the many that WordPress has built-in that allows developers to work more efficiently with post formats. This particular function returns a boolean (true/false) value if the targeted post format(s) are assigned to a specific post. This function generally works in the WordPress loop. In the case of the Genesis Framework, it would normally be executed in a custom version of the Genesis Loop. The reason why the code above didn't work for the original poster, is because he or she is attempting to execute outside of the standard loop in the Genesis Before Loop action. When executed outside of a loop, the has_post_format function must be served a post ID. The following code is untested, but includes the correct method for including a post ID.